This entry was posted in Browser, Computer, Murmuring, Network, Service, Software, WWW and tagged audio, auto, autoplay, channel, disable, greasemonkey, play, user, userscript, video, voice, youtube on December 18, 2018 by Gea-Suan Lin. 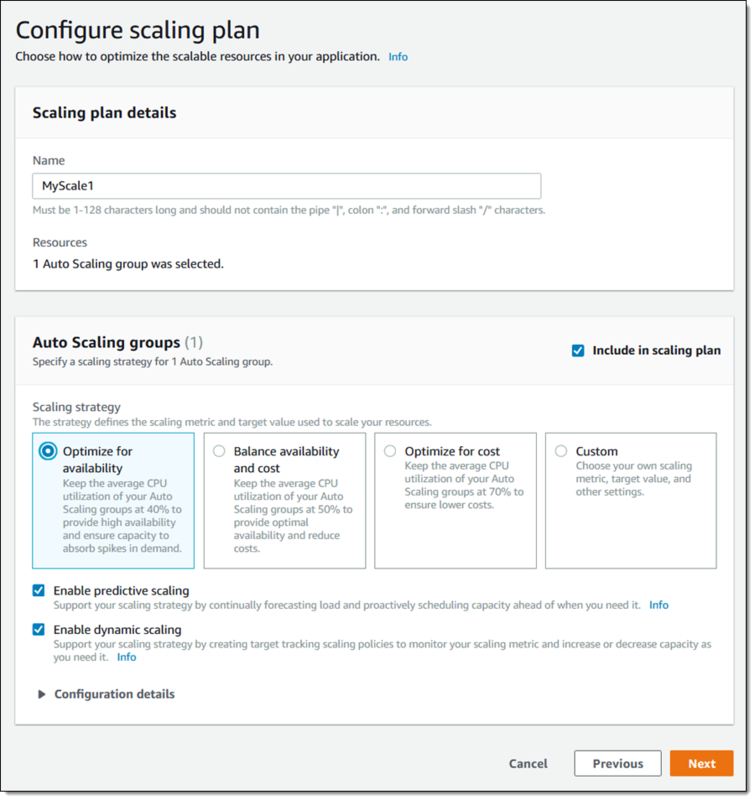 This entry was posted in AWS, Cloud, Computer, Murmuring, Network, Service and tagged amazon, auto, aws, cloud, db, demand, dynamo, dynamodb, nosql, on, pricing, scaling, service on November 29, 2018 by Gea-Suan Lin. 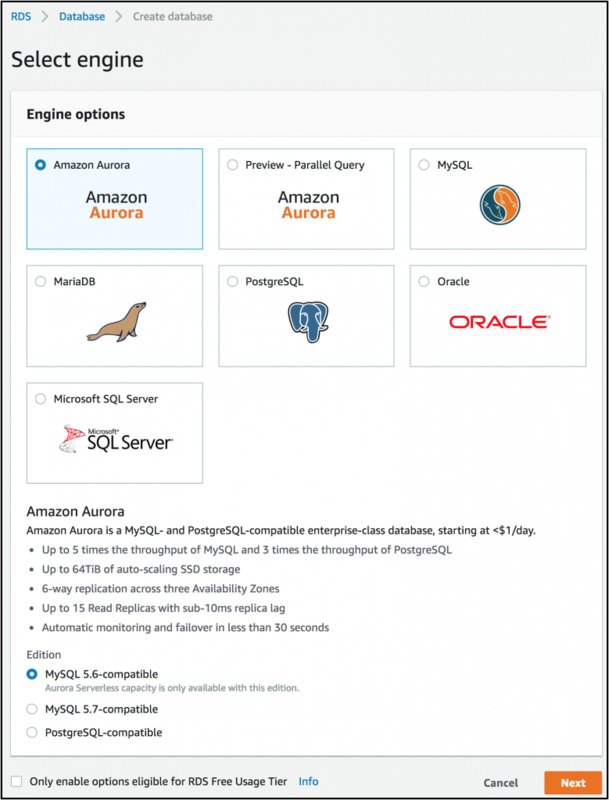 Aurora Serverless for Aurora MySQL is available now in US East (N. Virginia), US East (Ohio), US West (Oregon), Europe (Ireland). You pay a flat rate per second of ACU usage, with a minimum of 5 minutes of usage each time the database is activated. 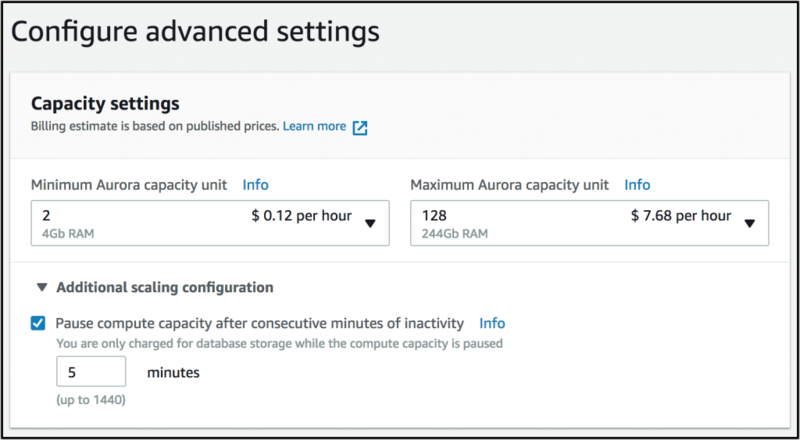 1 ACU has approximately 2 GB of memory with corresponding CPU and networking, similar to what is used in Aurora Standard instances. 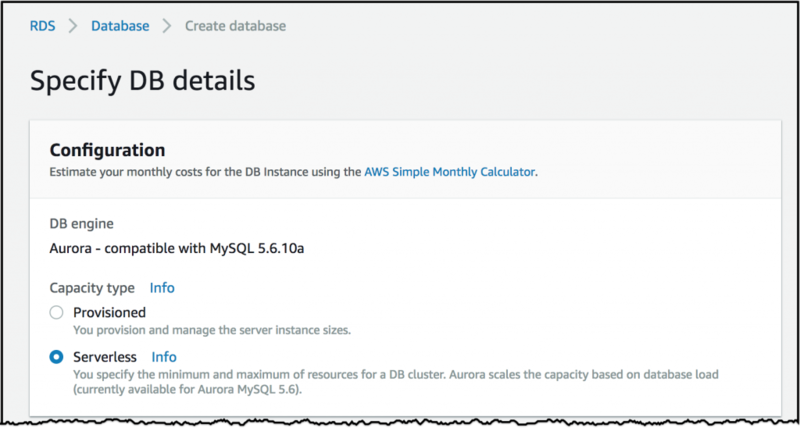 This entry was posted in AWS, Cloud, Computer, Database, Murmuring, MySQL, Network, Service, Software and tagged acu, amazon, aurora, auto, aws, cloud, cost, database, db, ga, mysql, rdbms, rds, scale, serverless, service on August 10, 2018 by Gea-Suan Lin. We've modified the extension to periodically check in with EFF to see if a new list is available. 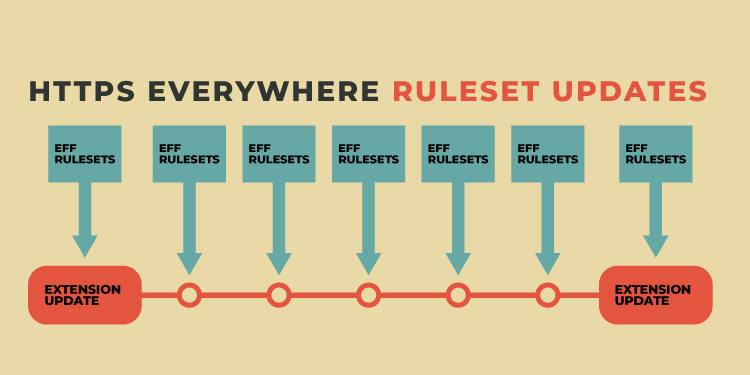 If you haven't already, please install and contribute to HTTPS Everywhere, and consider donating to EFF to support our work! This entry was posted in Browser, CDN, Computer, Firefox, GoogleChrome, Murmuring, Network, Privacy, Security, Service, Software, WWW and tagged auto, cdn, eff, everywhere, fastly, hsts, http, https, privacy, request, ruleset, security, ssl, tls, update, web on April 7, 2018 by Gea-Suan Lin.